Description SE trim. CARFAX 1-Owner. REDUCED FROM $10,900!, EPA 28 MPG Hwy/21 MPG City! Satellite Radio, 4x4, CD Player, iPod/MP3 Input, CHARCOAL BLACK, CLOTH SEAT TRIM, 201A EQUIPMENT GROUP ORDER CODE, Turbo Charged, Aluminum Wheels. READ MORE! Turbocharged, Satellite Radio, iPod/MP3 Input, CD Player Rear Spoiler, MP3 Player, 4x4, Onboard Communications System, Aluminum Wheels. 201A EQUIPMENT GROUP ORDER CODE cargo management system II, cargo cover, black roof side rails w/crossbars, 110V outlet, perimeter alarm, CHARCOAL BLACK, CLOTH SEAT TRIM. 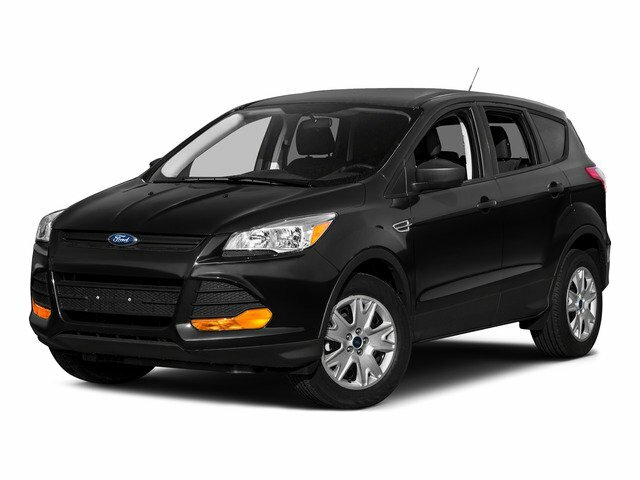 Ford SE with Frosted Glass Metallic exterior and Charcoal Black interior features a 4 Cylinder Engine with 178 HP at 5700 RPM*. 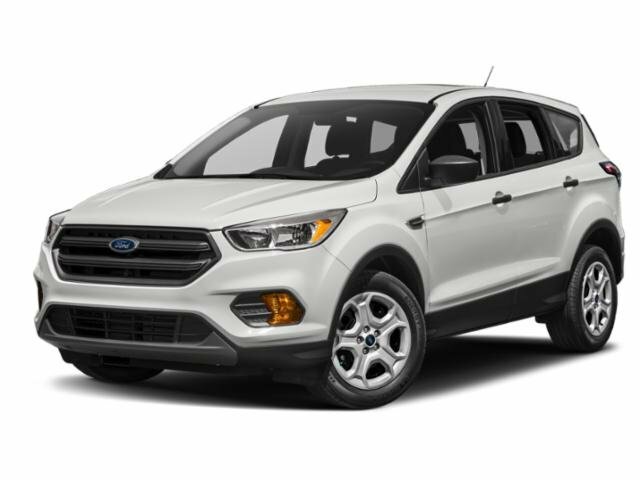 "The 2013 Ford Escape is a winner in the segment of small crossover utility vehicles thanks to athletic driving dynamics, an inviting cabin and plenty of useful high-tech features." -Edmunds.com. Great Gas Mileage: 28 MPG Hwy.